(Press Release) The world comes together at the 18th Annual World Music Festival Chicago, September 9–25, 2016, at a variety of venues across the city. Celebrating the diverse music from nations across the globe, this FREE festival is produced by the Chicago Department of Cultural Affairs and Special Events and is the largest festival of its kind in the United States. Highlights of the 2016 festival include the all night Ragamala: A Celebration of Indian Classical Music, a weekend collaboration with Chicago SummerDance in Grant Park, a concert in Millennium Park and the The 606 Walk + Peace Picnic. 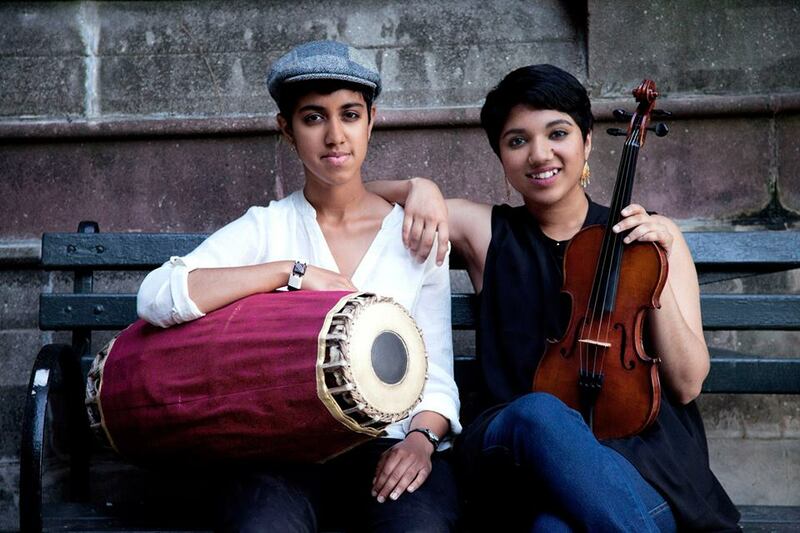 On the first night of the festival, Friday, September 9, Ragamala: A Celebration of Indian Classical Music starts at 6pm under the Tiffany stained glass dome of the Preston Bradley Hall at the Chicago Cultural Center (78 E. Washington St.). A tradition in India, the all-night classical concerts are rarely held publicly in the United States. Visitors have the exceptional opportunity to hear the ragas (traditional scales or modes) during the early morning and late night hours when they were meant to be played. The concert features more than 10 musical groups and artists through 9am the next morning. In the second weekend of the festival, “Mr. Golden Voice of Africa” Pat Thomas & Kwashibu Area Band performs on Saturday, September 17, at Millennium Park’s Jay Pritzker Pavilion (201 E. Randolph St.). 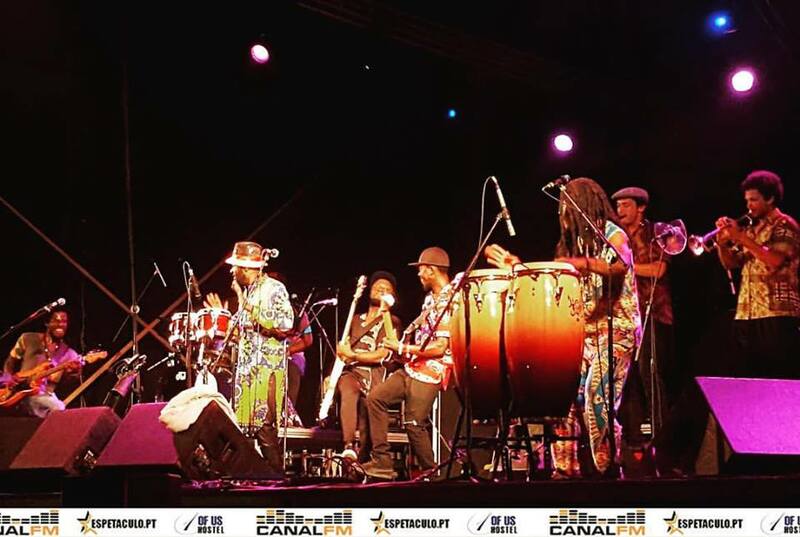 The afternoon of music will begin at 3pm with a performance by Herencia de Timbiquí, a fusion of traditional Afro music of Colombia’s Pacific coast and contemporary urban music. The following day, Sunday, September 18, The 606 Walk + Peace Picnic is a day of family-friendly activities including instrument making, peace procession, music and more. The Global Peace Picnic from 2 to 6pm at the Humboldt Park Boathouse (1301 N. Sacramento Ave.) features concerts by Rocky Dawuni, Herencia de Timbiquí, and Rajab Suleiman & Kithara.